LESLIE'S GUIDED VISUALIZATION: This powerful visualization will clear away your fears and put the past in the past for good so you can generate a future that soars! 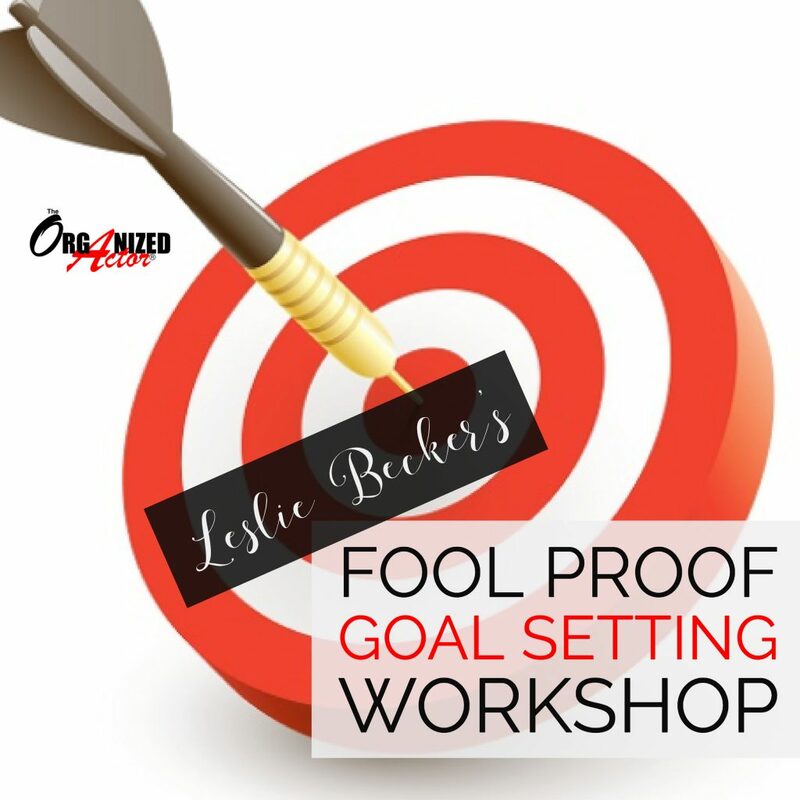 CRYSTAL CLEAR GOAL SELECTION: Leslie will show you how to create a set of goals that complement each other in a way that focuses your energy and intent in the right place. 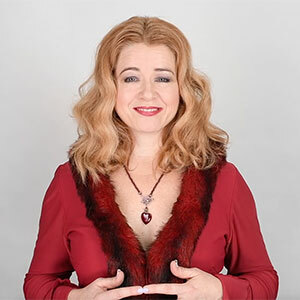 SECRET FOOL PROOF LANGUAGE: Leslie's proprietary Fool Proof Language will make your goals pop off the page, put you into action and bring your vision to life. STRUCTURE FOR ACHIEVEMENT: Your goals will be so crystal clear that implementation will be easy! 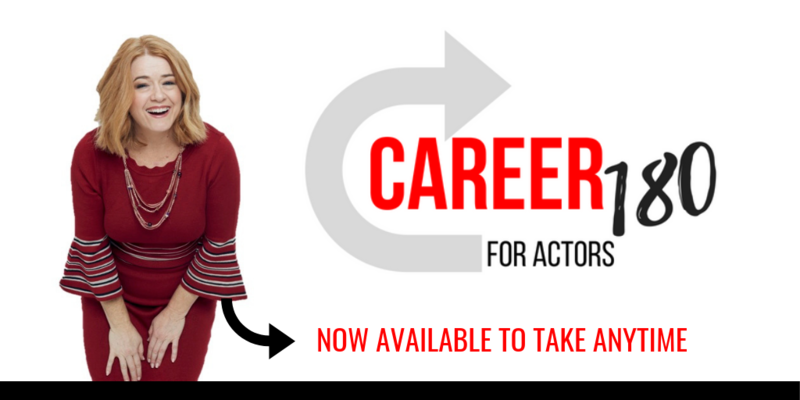 Leslie gives you a built-in structure for achievement that will put you into high make-it-happen action! 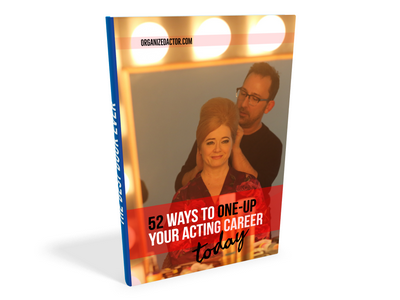 FOOL PROOF GUIDEBOOK: Your course comes with a handy Fool Proof Guidebook to follow along with, or it's designed to work with the goal section in your copy of The Organized Actor®! Please note that all of our payments are processed through PayPal. You do NOT need a PayPal account to pay by credit card. Thanks so much Leslie for your help with my goal setting. I am all too aware that I did not get to where I am today all on my own. It took a lot of encouragement & numerous failings to find my success. During your goal setting workshop was when I decided to focus on TV and Film and start chasing after new dreams. So, thank you for your guidance! 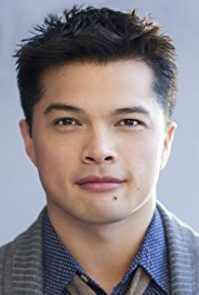 Vincent Rodriguez III Series Regular, "Crazy Ex-Girlfriend"
Leslie’s Fool Proof Goal Setting seminar allowed me to actually define what my goals really are. Being able to clearly set up a plan to accomplish my objectives has allowed me to create a step-by-step plan to move towards my best future. Daily, I use Leslie’s methods of productivity to tackle tasks bit by bit that I previously considered unbelievably monumental. I now feel focused, productive, and determined to make 2018 my best year yet!